Top floor unit in a great building with a view too! 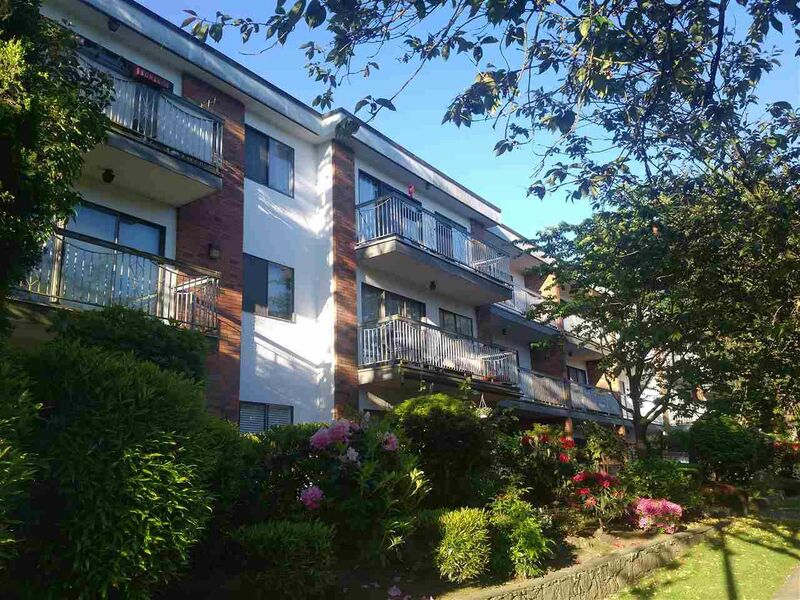 One owner since the building was new in 1972 - a rare opportunity to get into the Kitsilano market and customize and update the suite to your taste. The suite is currently rented, and could be updated to match some of the other units in this fabulous building, which has been re-plumbed, has an upgraded elevator and a new boiler too! The maintenance fee of $213.15 includes the heat and hot water, plus there is one parking stall and a locker too! One smaller pet under 11 kgs is permitted, and rentals are allowed. Showings with adequate notice per the schedule arranged with the tenant - sorry, no open houses.